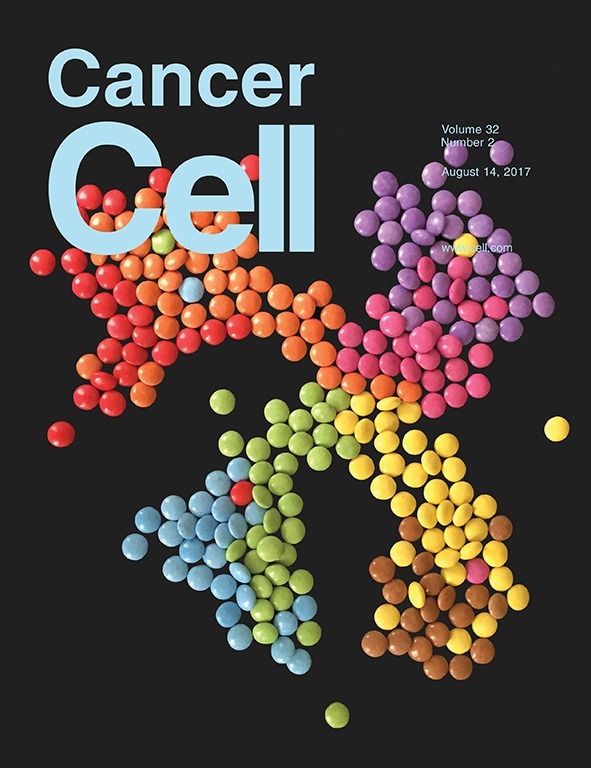 Scientists from the Sanger Institute in Cambridge, UK and their international collaborators have just published a paper in Cancer Cell entitled “Genomic evolution of breast cancer metastasis and relapse” that has important clinical implications. Their introduction set the stage: “Metastatic breast cancer is almost universally fatal within 5 to 10 years, a dismal statistic that has not changed in the past 20 to 30 years.” The recurrence of the cancer can take two forms: either a distant metastasis – in the lung, brain, liver or bones – or regionally in the breast and nearby lymph nodes. 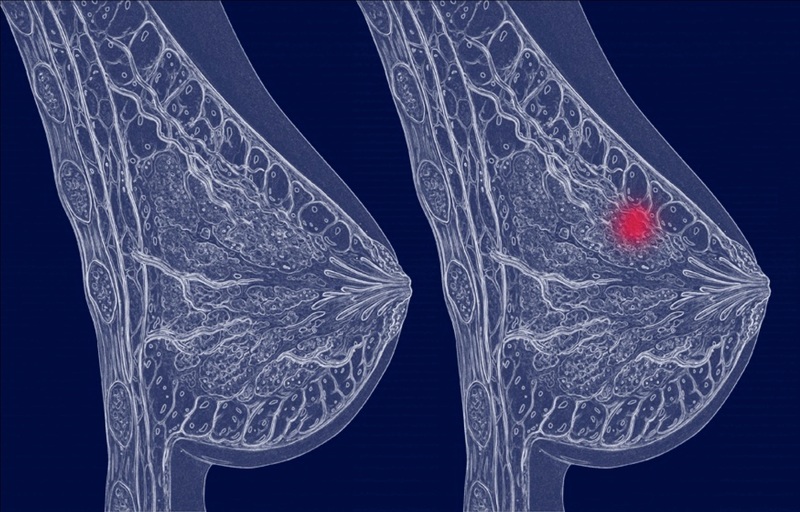 The researchers set about understanding the biology underpinning breast cancer and the timing of its spread to other parts of the body. The team sequenced the DNA of 299 tumours from 170 patients with breast cancer that had either relapsed in the original site, or metastases that had spread to distant sites. There had been some uncertainty whether the cancer cells that spread to other parts of the body break away from the primary tumour in the breast at an early or late stage in development of the cancer. The researchers showed that genetic changes in the original tumour were also present in the metastatic tumours, demonstrating the late spread of cancer cells as the disease developed. Despite the naysayers who warn against the harms of screening, at CapeRay we believe in good science and are dedicated to the development of tools for the early detection of breast cancer.